The Northport Wellness Center is proud to have Northport Skin Fitness at our facility. 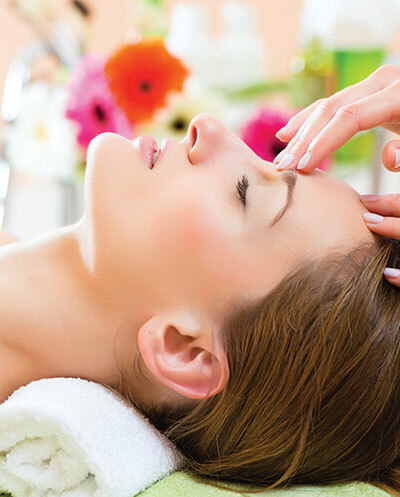 They both offer unique skin care treatments to help you experience healthy skin on the inside and outside, too. 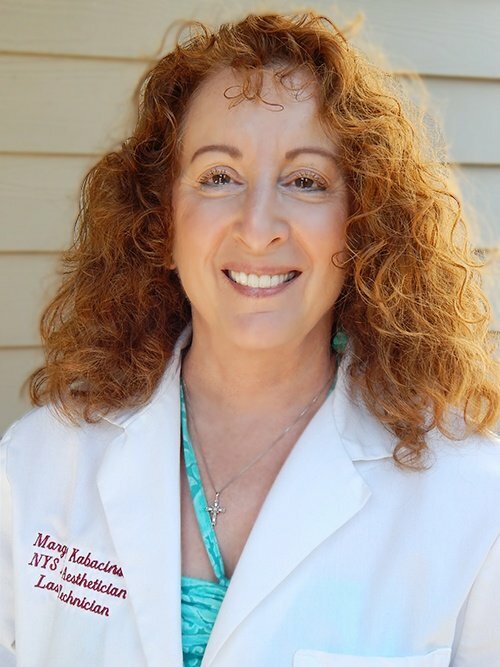 Founded and directed by NYS licensed aesthetician Margaret E. Kabacinski, CLT, Northport Skin Fitness offers non-toxic, anti-aging skin therapy, with the use of essential oils, massage and laser skin rejuvenation treatments, as well as laser hair removal. Achieve healthy skin with the most effective skin care that meets your individual needs and wellness goals. Margaret Kabacinski, NYS Lic. Aesthetician, C.L.T. 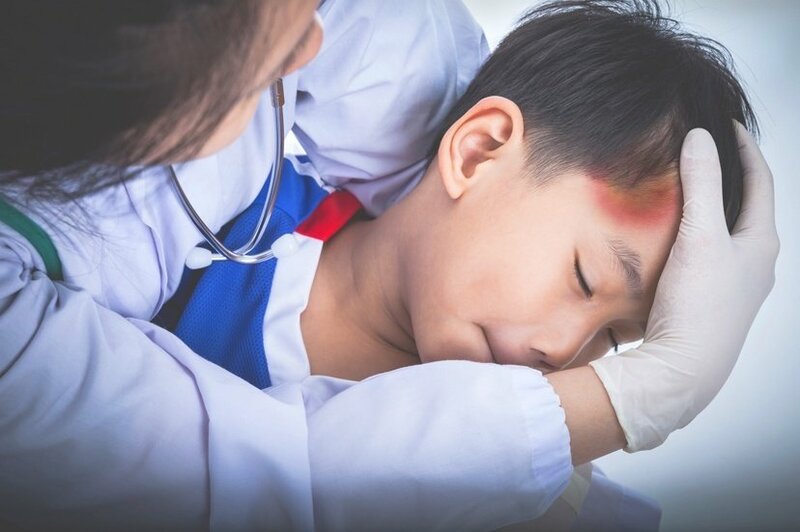 Learn about what concussions are and how they affect the brain, as well as viable treatment options to consider. Feeling good feels really good. Sign Up for Blog and News Updates from the Northport Wellness Center.